A Canadian dancer who starred in a stage show that entertained troops in Europe during the Second World War and found fame on CBC Television has died. 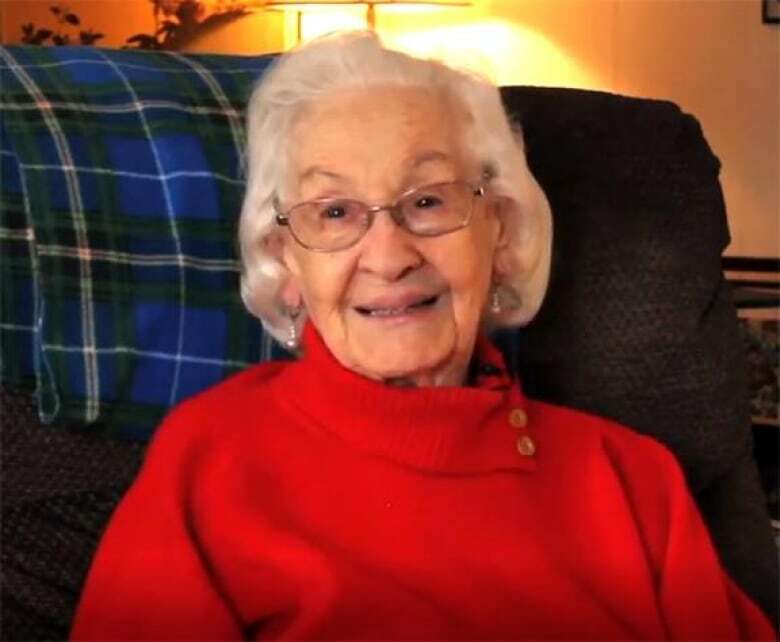 Blanche Lund was 97. Lund, a lifelong dancer born in Toronto on July 22, 1921, died on Saturday in Orillia, Ont. Her funeral will be held this Saturday in Gravenhurst, Ont. According to family and friends, Lund made a name for herself through a career that included theatre, TV and teaching. She was trained in ballet, tap, jazz, ballroom and Spanish dance. She was married to the late Alan Lund, a Canadian dancer, choreographer and former artistic director of the Charlottetown Summer Festival. “She was a great person, very vivacious, very energetic, a real talker. She loved her time in the navy and loved her time in show business,” her son Raymond Lund said on Tuesday from Halifax. Lund and her husband were “headlining dancers” in the musical revue, Meet the Navy, during the Second World War. When she was in her 80s, she reconstructed the opening chorus of the revue for the Royal Nova Scotia International Tattoo in Halifax in 2010. The couple were also the first contract dancers signed by CBC Television from the 1950s to the early 1960s, making regular appearances on such variety shows as Cross-Canada Hit Parade and General Electric Showtime. They also appeared several times on The Ed Sullivan Show. Lund, who lived most of her life in Toronto, was born Blanche Harris and started dancing at the age of seven. As a child, she moved dining room furniture to make space to dance, much to the chagrin of her father. The chairs would be organized to enable her tap numbers. 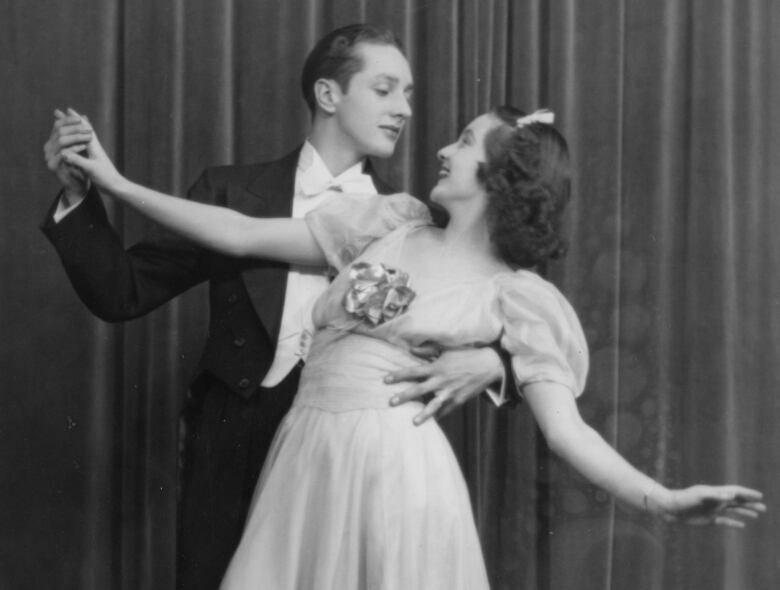 In the early 1930s, when she was not yet a teen, Lund met her future husband when they both took part in an amateur talent contest in Toronto, according to Dance Collection Danse. He won first, she won second. A few years later, they both got roles in a show at the Royal Alexandra Theatre. At age 14, they started dancing as a team, performing in clubs in Toronto and Montreal and doing hotel floor shows, Raymond Lund said. They choreographed their own numbers. In a Montreal club, they were asked to join a show for the Royal Canadian Navy, which would be called Meet the Navy. The pair got married on May 13, 1944. They enlisted, completed basic training and went overseas. The show went on tour in Canada, then was performed in England, France, Belgium, the Netherlands and Germany. In Germany, Lund got polio. She was told she wouldn’t dance again, but she recovered and proved the doctors wrong. After the war, the Lunds began their CBC TV career. They also had their children during this time. And they performed in Canadian National Exhibition grandstand shows. When Alan Lund was artistic director of the Charlottetown Summer Festival, from 1966 to 1986, the family spent time between Toronto and Charlottetown. He was the first person to direct the musical, Anne of Green Gables, and his choreographic work is still used today. He died in 1992. Later, Lund ran a successful dance school in North York. Bowring, who became friends with Lund when they worked together on a Dance Collection Danse’s exhibit of her career and that of her husband, paid tribute to her in a Facebook post on Monday. 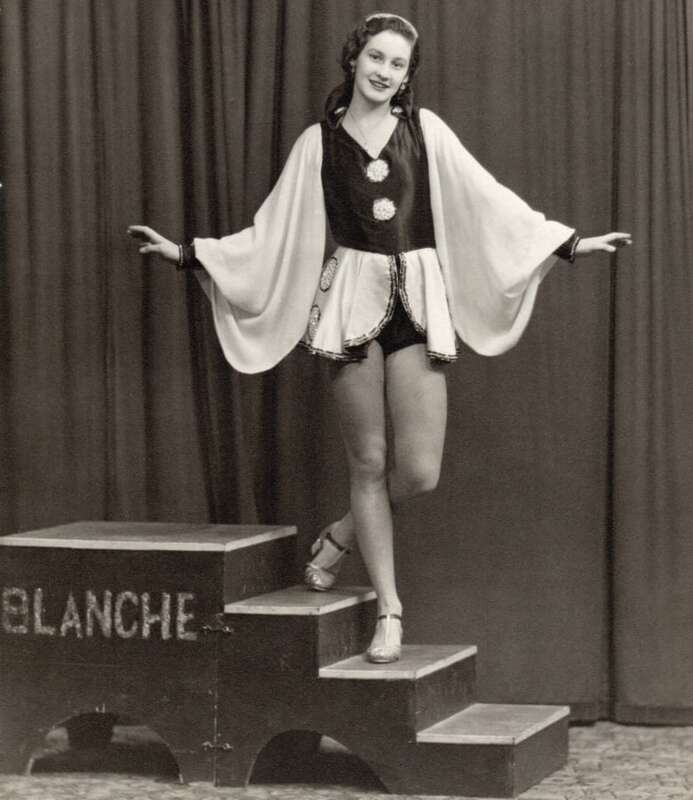 “Blanche was a treasure,” she wrote.”Blanche survived the buzz bombs of WW ll while touring with the Meet the Navy show, she boldly gave polio the boot and returned to a life of dancing even when doctors said that would be impossible, she and Alan danced in Royal Command performances as well as television, the CNE and many other places,” she continued. In 2018, Blanche and Alan Lund became Encore! Dance Hall of Fame inductees. About six years ago, she moved to Innisfil, Ont., where she lived in her own home until about a month ago before she moved into a long-term care home in Orillia. She is survived by her three of her four sons, 13 grandchildren and six great-grandchildren.